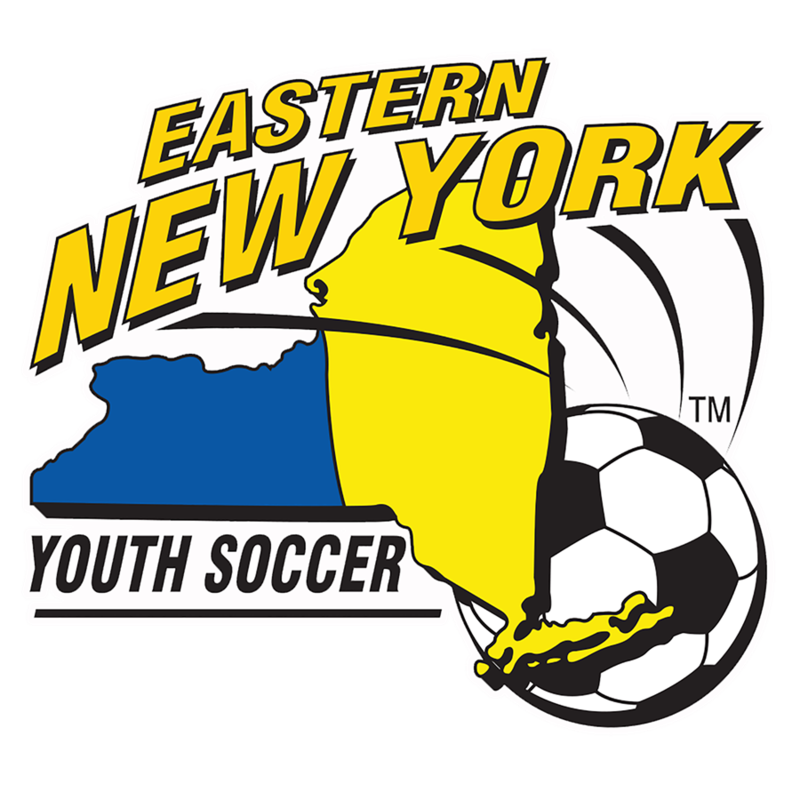 Eastern New York Youth Soccer Association (ENYYSA) is preventing player injuries through an educational app that has been provided to over 100,000 players, as well as their parents and coaches this spring. The At Peak app delivers strength and conditioning exercises and video workouts, specific to age, gender and sport, that are designed by medical professionals for youth athletes. The app comes with exercise videos demonstrating proper form and has a social platform where teammates can interact, upload photos, view sports-related video content and challenge one another in trivia contests. Research shows that a 20-minute workout twice per week can help reduce sports injuries by 50%. Using the At Peak app, players as young as eight can build a base of strength and conditioning to reduce injury. 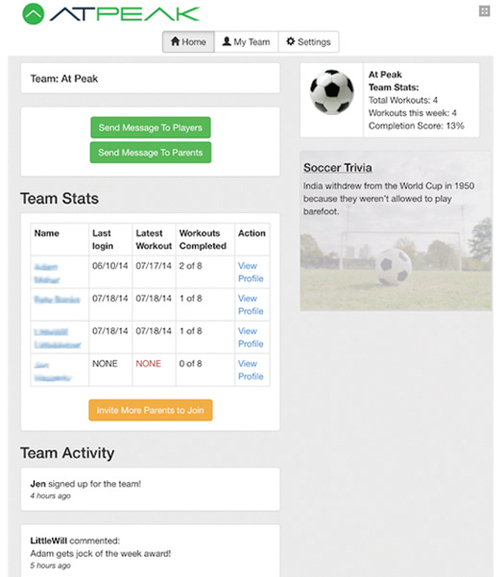 Beyond individual training, the app allows coaches to communicate with their youth teams and monitor team training. 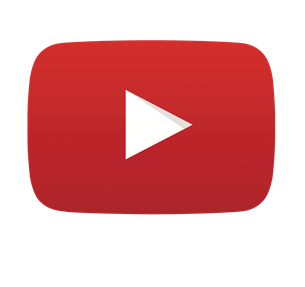 Parents are also able to participate with their child or just monitor their progress. So far, over 300 coaches and over 1,000 players have signed up for the At Peak app and they have done over 2,000 workouts! To encourage even greater participation, At Peak is starting a contest. The top 10 coaches (coaches of the teams with the most At Peak points) in Eastern New York from April 19 to May 16 will win two tickets to a game of the Major League Soccer team you chose. 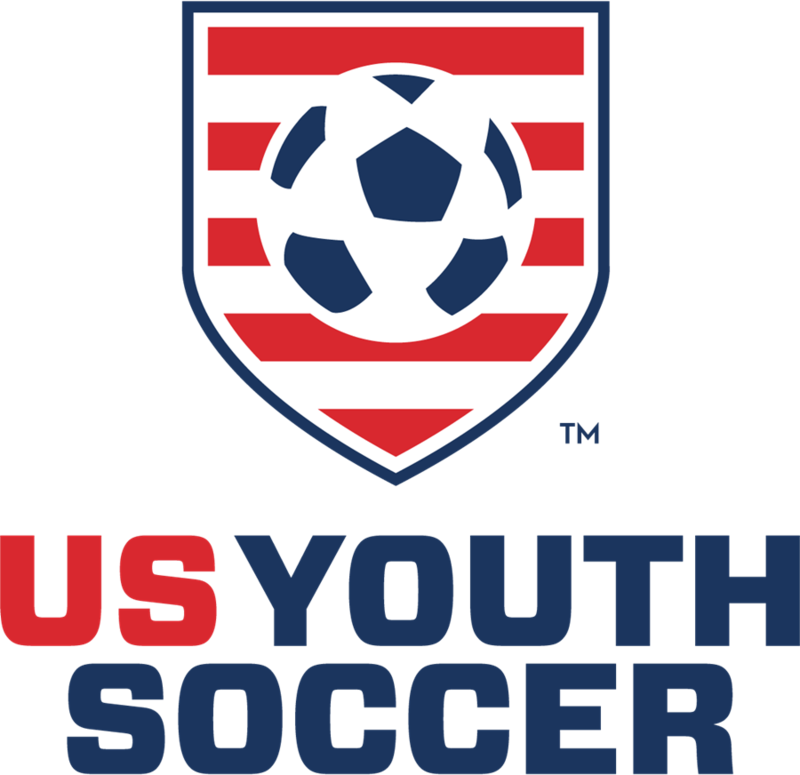 And the youth soccer team with the most points overall will win 25 tickets to a MLS or NWSL game! If you already signed up, encourage your child to do the workouts and earn points. The team with the highest point total will not just play better, win more games and reduce injuries, but will also win tickets to a Major League Soccer or National Women’s Soccer League game!